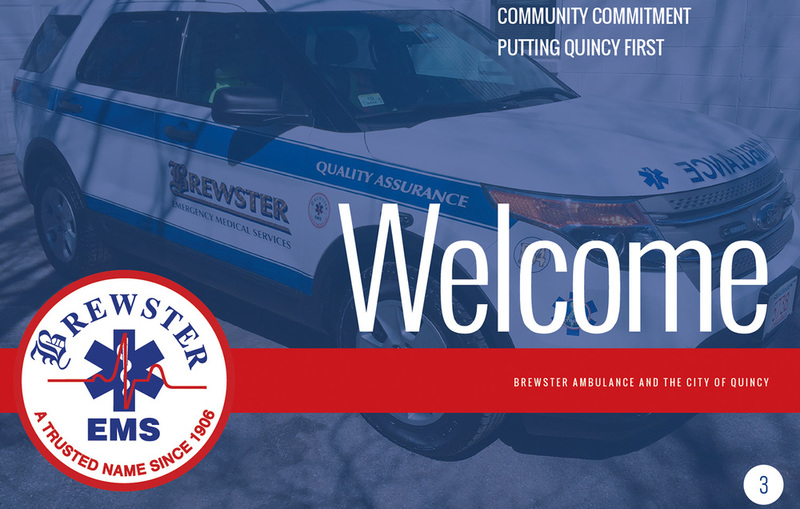 Founded in 1906, Brewster Ambulance is one of New England's oldest ambulance services. 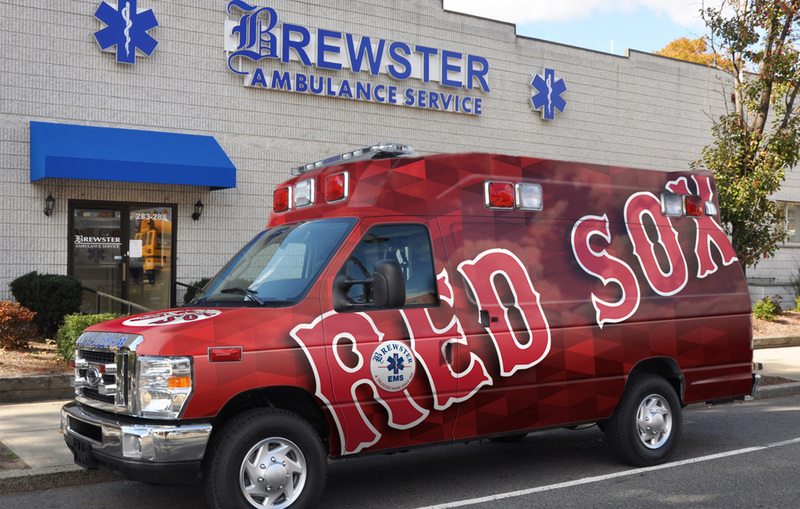 At its peak, Brewster had over 150 vehicles and more than 500 employees in nine locations servicing major hospitals and communities from Boston to Cape Cod, translating to 75 percent of the Boston market and over 200,000 transports a year. It was sold to by Medtrans New England Inc., a subsidiary of Laidlaw Inc. in 1997. Mark Brewster re-started the company in 2010, after noticing that the marketplace had become stale with incumbent providers and less-than-optimal EMS performance. Brewster wanted to improve the performance of EMS, be the leader in quality service and revitalize the brand reputation his family had worked so hard to build. Although the legacy brand mark was retained, Brewster still needed a marketing communications overhaul. Their communications were incomplete and not reflective of the caliber of service they wanted to demonstrate to the public. We continue to work closely with Brewster Ambulance to develop a consistent communications platform as well as business development proposals and strategies. Our work together and their commitment to quality has helped them set new precedents in the EMS industry. 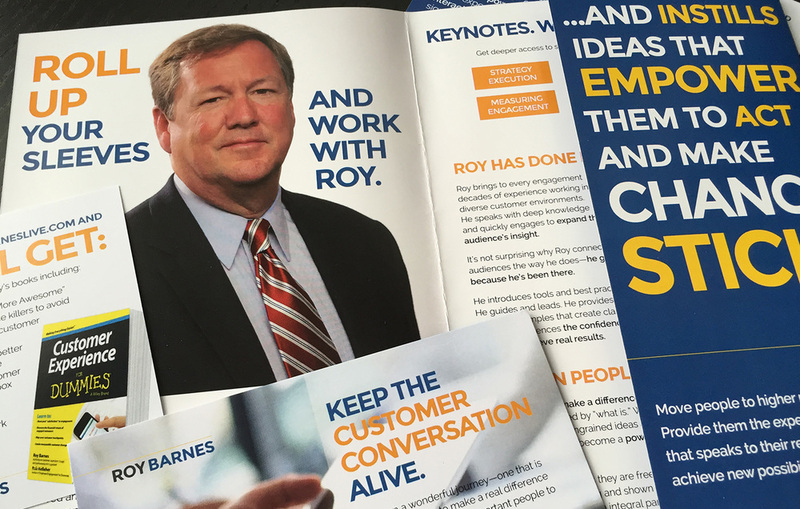 Roy Barnes launched Blue Space Consulting in 2008, and came to Better3 for a professional brand, narrative, website and the business development materials necessary to attract Fortune 500 clients. Consultants have a stigma of primarily offering overpriced advice with little implementation and are also an overpopulated category. The goal was to distinguish Blue Space in such a way that attracted the attention of organizations typically oriented toward large, more established consultancies, and win Blue Space substantially larger engagements. Our work with Blue Space continues as we support his ongoing bizdev efforts to gain higher paying speaking opportunities, new book deals and higher quality client engagements. We have many more case studies to share, and the best way to learn how we have helped our clients with their bizdev, book a complimentary strategy session with Terry Pappy or simply call us at 407-896-4088.